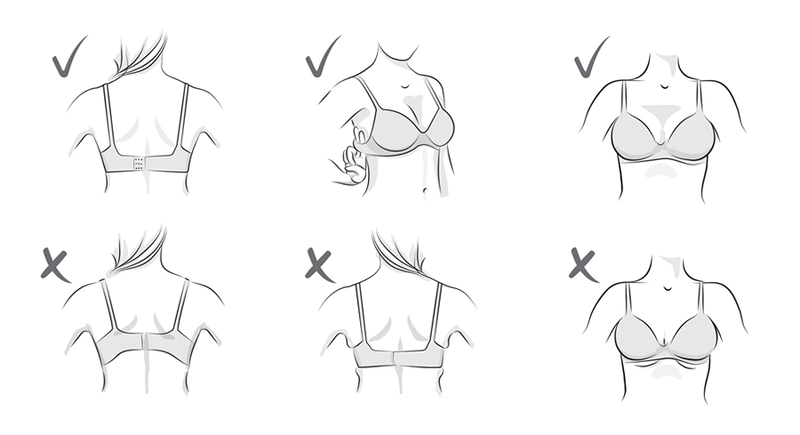 If you are new to Katherine Hamilton and are confident in your bra size, we suggest starting with your usual size and seeing how it fits. We make it really easy to swap it if you think you need a different size. As more people are learning about Katherine Hamilton, more retailers are asking to stock us, providing the perfect opportunity to try our products in store with the assistance of expert bra fitters. Most recently we have been accepted by Harrods for this August, providing a central UK location to peruse our collection in our full size range. If your local retailer or boutique doesn’t stock Katherine Hamilton, please support us by letting them know about our brand that offers luxury and great shape for a wide range of shapes and sizes.